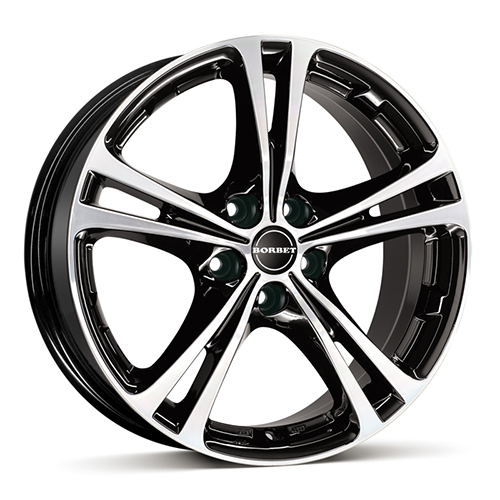 The XL wheel design provides this high quality alloy "Premium" category wheel with a sporting-dynamic look. The line of the five double spokes extends to the centre of the wheel in a star shape, thereby emphasising the powerful but elegant character of the XL wheel. 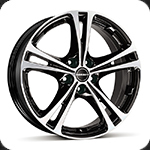 The XL wheel design is exclusively available with 5 holes and in the colour "black polished".